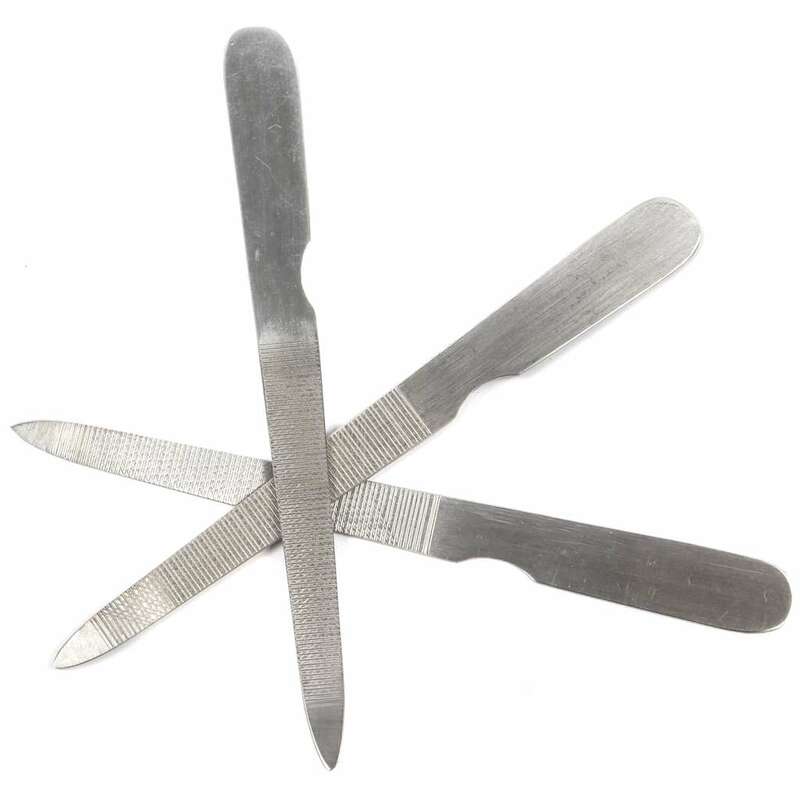 Keep your nails neat and tidy with regular filing and fix any breaks, snags or rough edges from day to day life. A nail file is a grooming essential for all and we have a handy 3-pack of professional quality stainless steel nail files for you. A nail file is a grooming essential for everyone. 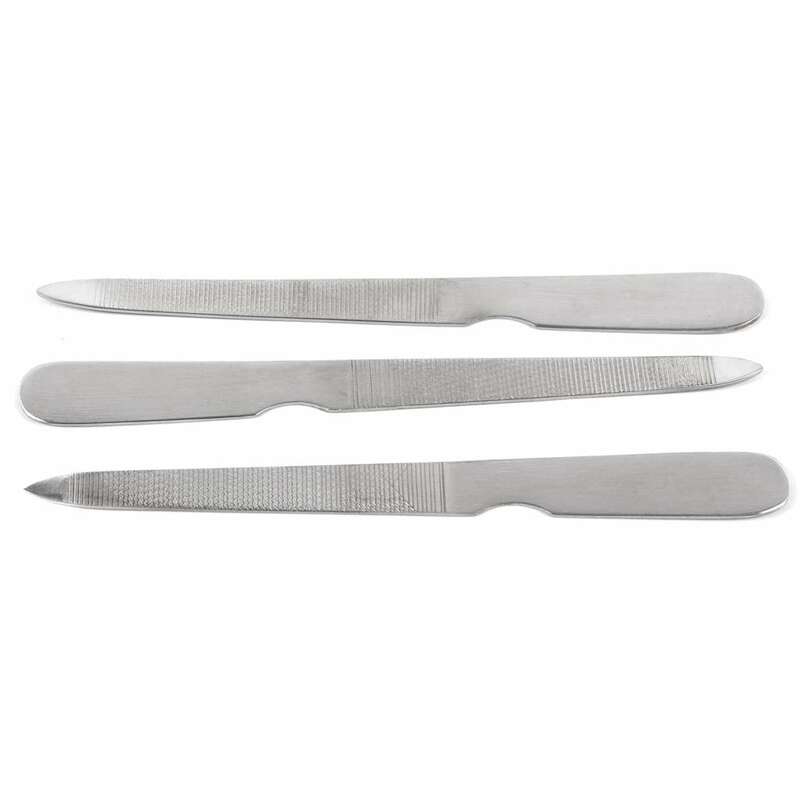 Keep your nails neat and tidy with regular filing and fix any breaks, snags or rough edges from everyday life. 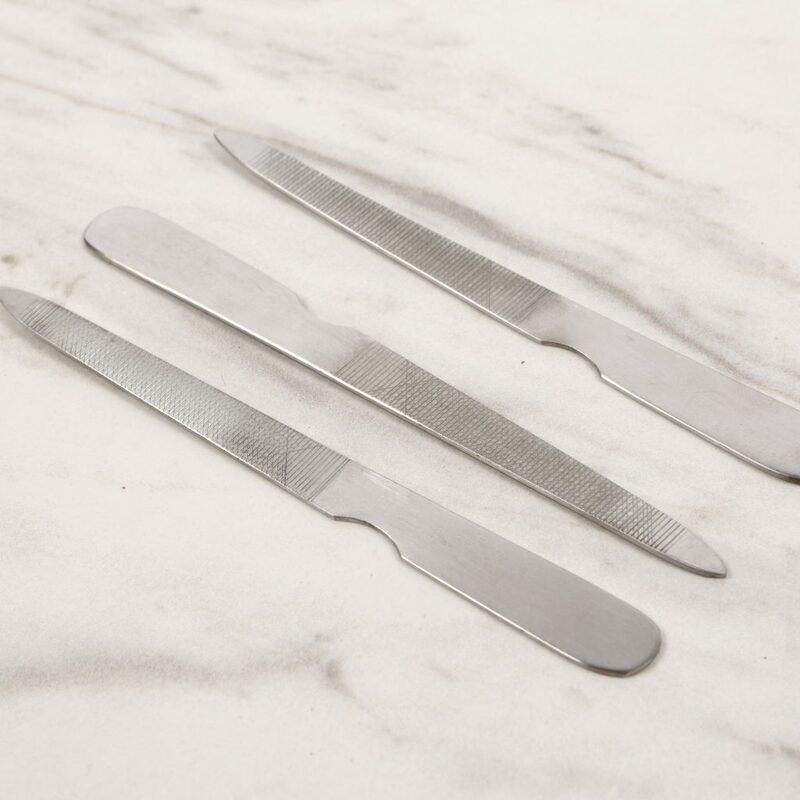 This three-pack means you will always have a nail file when you need one – in the bathroom cabinet, for your washing bag, or on the dressing table. Keep one in your bag, purse or glove compartment so you don’t have to put up with catching a rough nail on things all day. 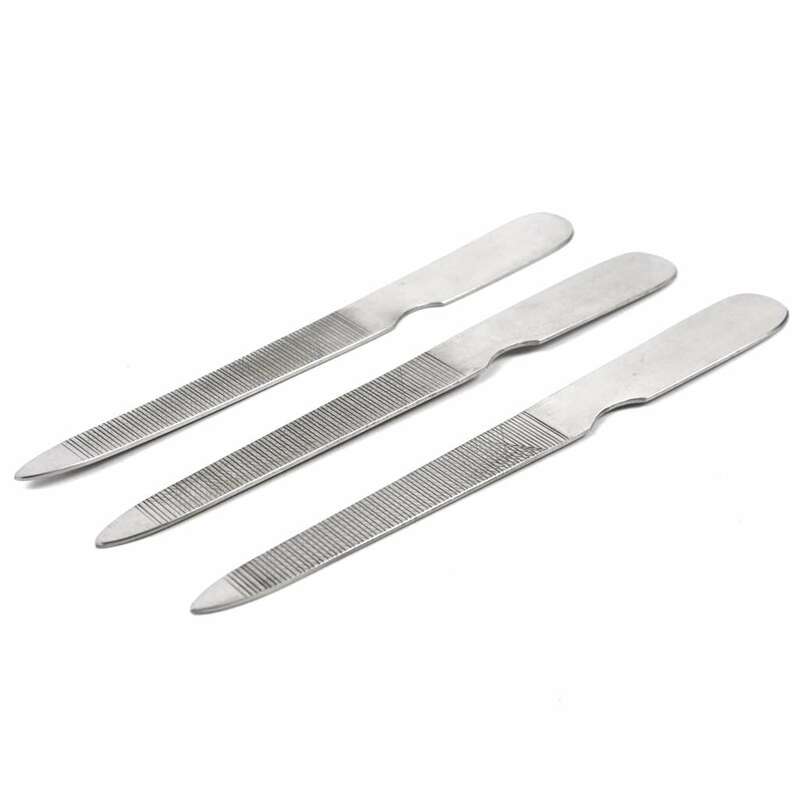 Our strong and durable metal nail files are there when you need them. 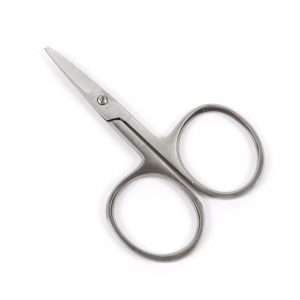 They are premium quality stainless steel, well-made, and well-designed. 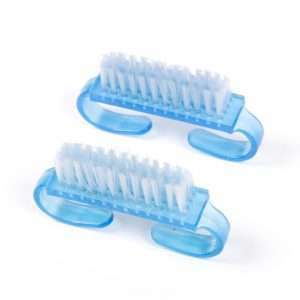 They have a good grip and shape so you can easily and accurately use them to tidy up your nails. The double-sided nail files use the textured part to rub away and file down the nail. 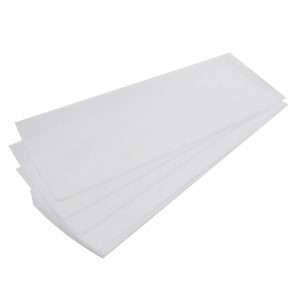 That can be toenail or fingernail – it gently but firmly tidies up edges and rubs away jags or rips. 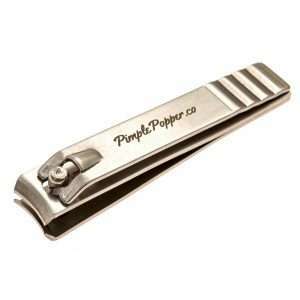 Use after clipping your nails for an extra smooth finish or just on its own to keep things tidy. 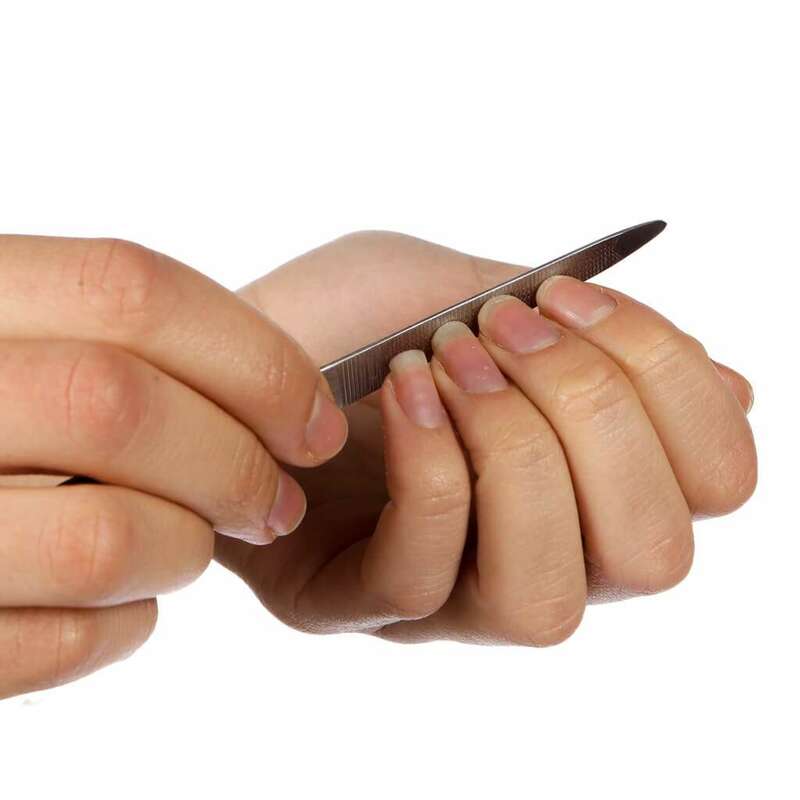 Torn or jagged nails can catch and be annoying. If it tears off completely it is painful and annoying. But you can reduce the chances by keeping your nails neat and tidy. 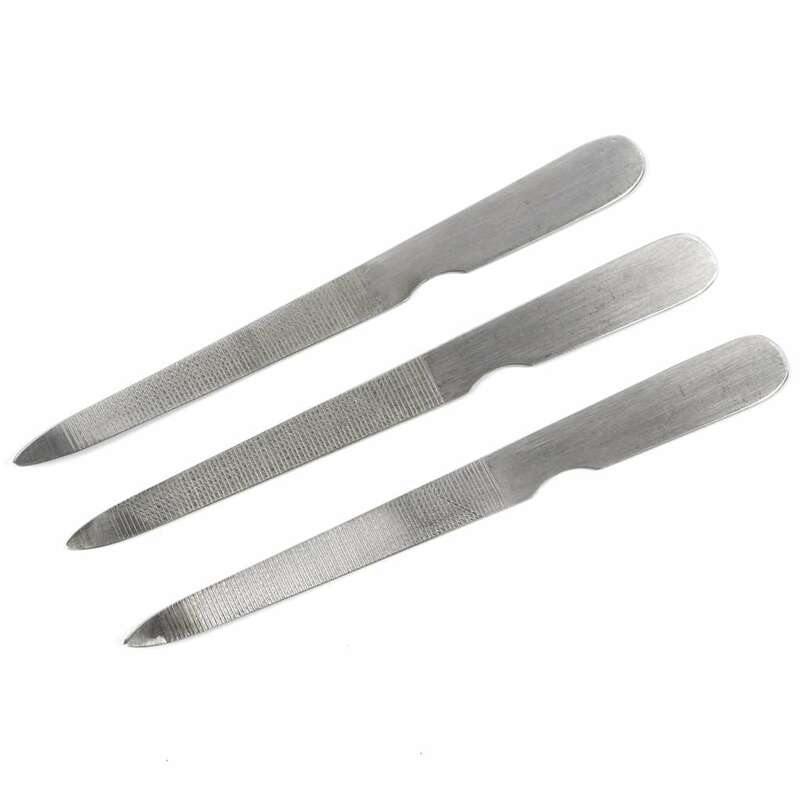 A metal nail file is reusable and durable. 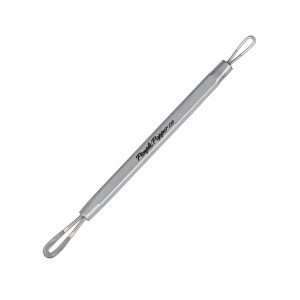 It’s a great value little tool and can be used for years and years. 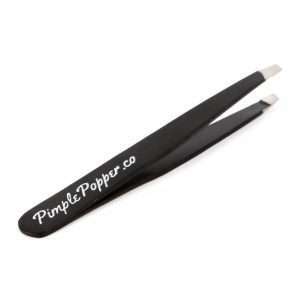 Professional nail stylists, groomers and beauticians all have multiple nail files in their kits. With our 3-pack you can keep one at home, one at the office and one in your bag. You are covered wherever you happen to pick up a snag or a rip. Keep your nails neat and tidy with routine filing. Sort out breaks, rough edges, chips or snags. Tackle annoying breaks and snags straight away. Use at home or out and about – handy pack of three. 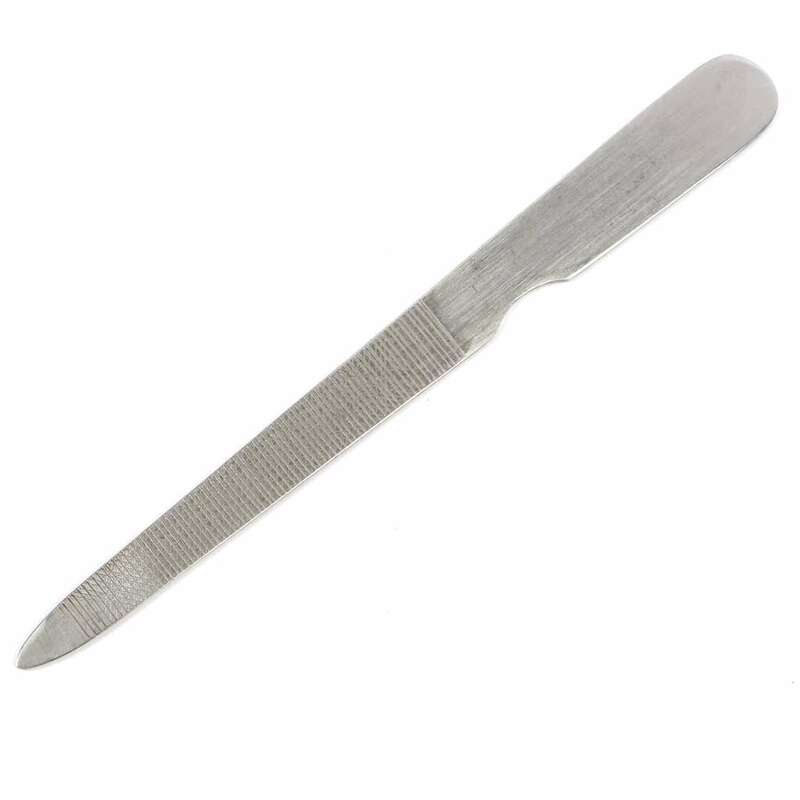 A durable metal nail file.